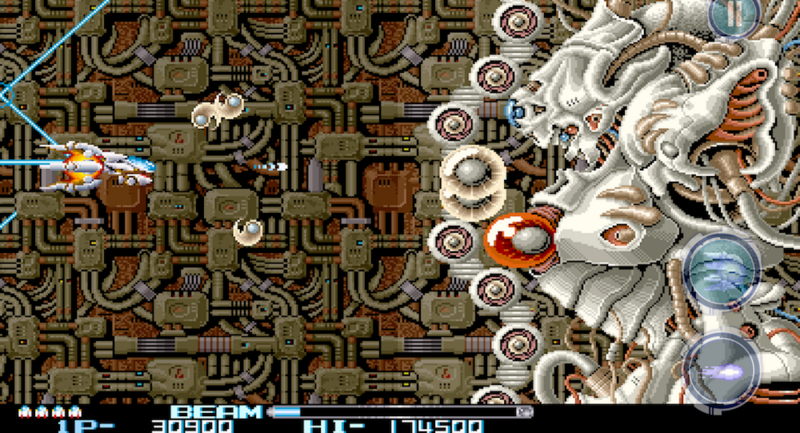 A fun new game hit Google Play this week, titled R-Type II. Many of you might have played R-Type, which has been on Google Play for some time, but apparently the galaxy is in trouble yet again. As always, the fate of its existence lies solely with you. We won’t lie – it’s hard being a full-time hero. The game is a classic space side-shooter with retro ’80s graphics. You take command of a ship that must go through waves upon waves of baddies, collecting power-ups and special weapons along the way. Each level you shoot your way through has its own boss character, and from the looks of the trailer, they are not to be messed with. The game has been designed to be played on many different Android devices, but it has been optimized for only a few; namely NVIDIA’s hand-held gaming console SHIELD. Thanks to the built-in controllers and buttons, SHIELD is pretty much the ultimate Android gaming machine. The game runs $1.99 on Google Play, and from the looks of it, there doesn’t appear to be any IAPs. Hallelujah.